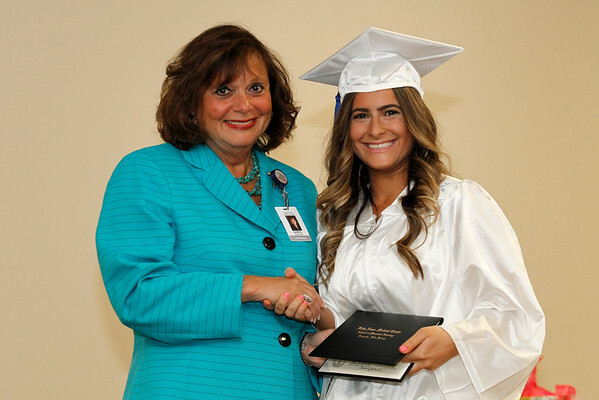 2016 School of Nursing Commencement Ceremony held at Holy Name Medical Center in Teaneck, NJ on 8/24/16 You may download the file by clicking the download arrow in the bottom corner of the photo. Please share photos on social media using the "share" button too! You may download the file by clicking the download arrow in the bottom corner of the photo. Please share photos on social media using the "share" button too!